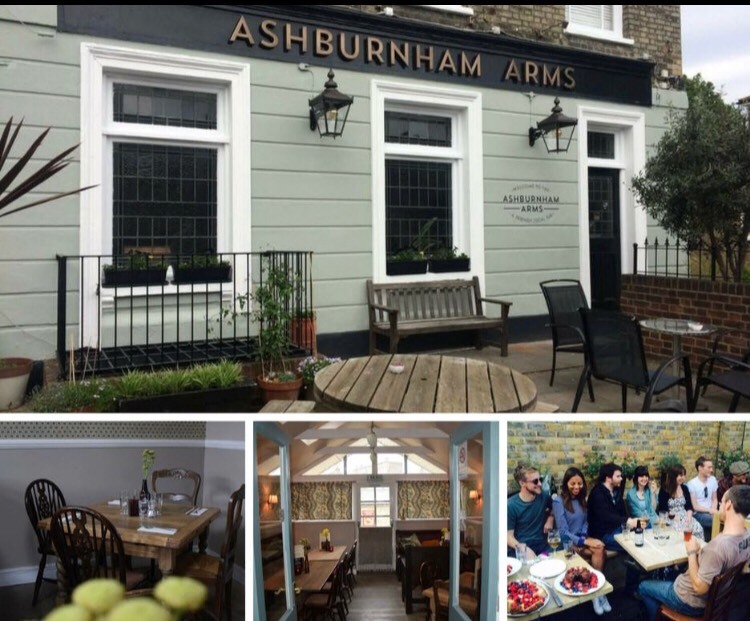 Nestled in a quiet residential street away from Greenwich's tourist centre, the Ashburnham Arms provides a comfy, cosy retreat from the crowds. 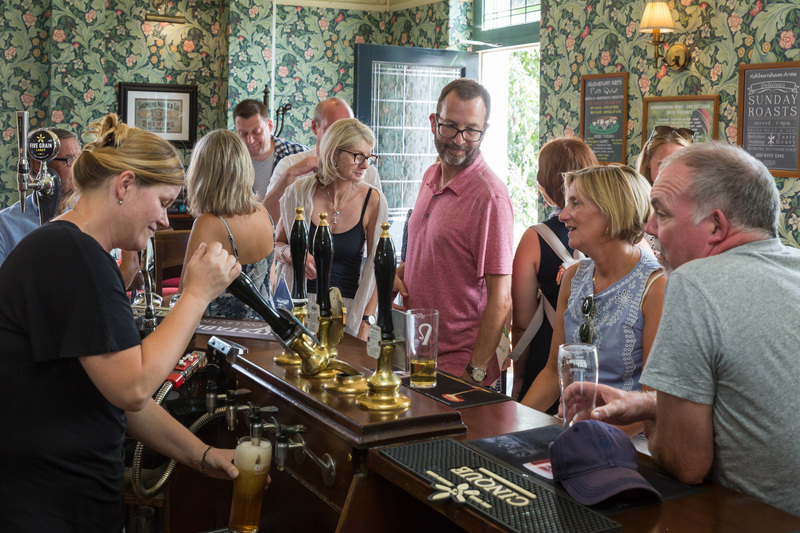 Found in the famous Ashburnham triangle, off Greenwich High Road, it’s been serving the local community since 1850 - warmly welcoming visitors who seek a proper pub experience off the beaten track. 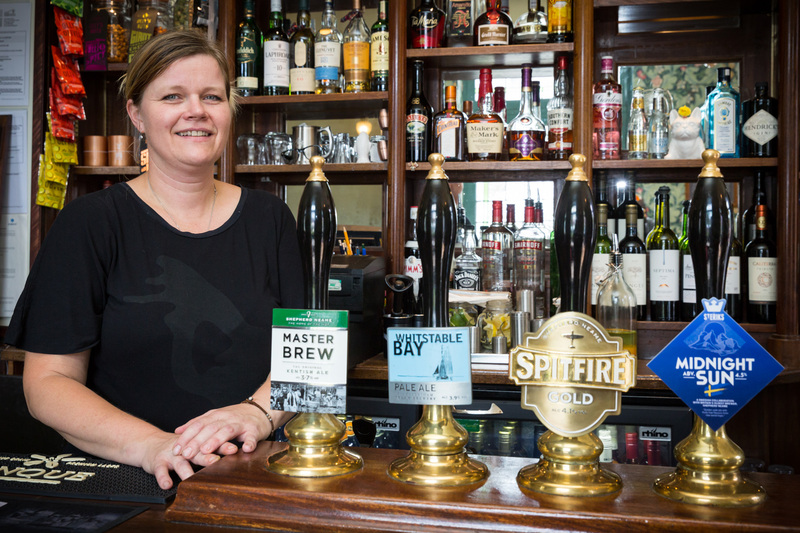 Guests here are greeted with a traditional pub, serving hearty home-cooked food, wines and award-winning real ales from Britain’s oldest brewery. The perfect place for a memorable meal or a refreshing drink with friends in summer, there’s a lovely patio to the front and a large garden to the back - while a charming conservatory area floods the pub with light all year round. This area of Greenwich has long been known as the birthplace of famous English journalist and novelist Edgar Wallace, famed as the creator of King Kong. 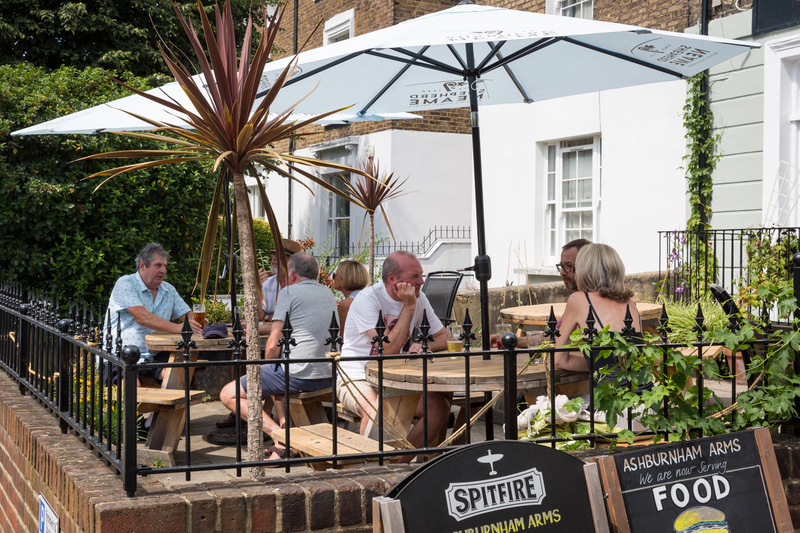 As one of the best local pubs in Greenwich, the Ashburnham Arms is a place worth writing home about. 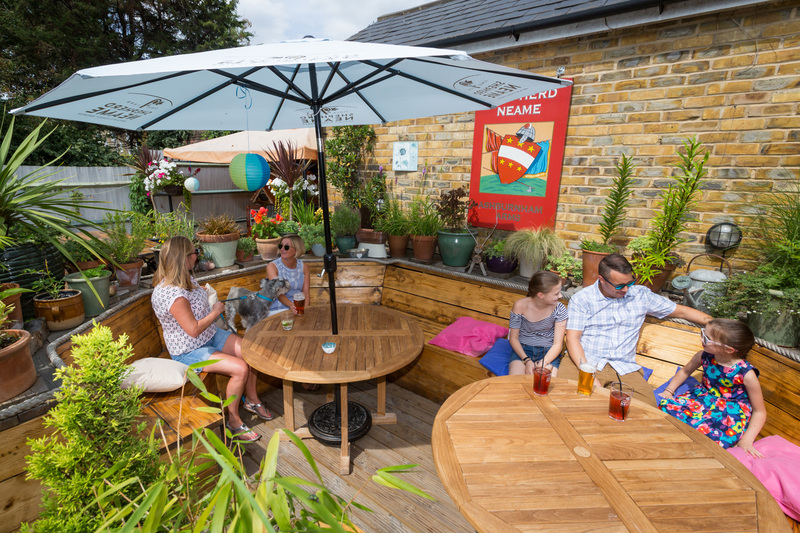 The Ashburnham Arms has a lovely patio at the front and a large beer garden at the back. 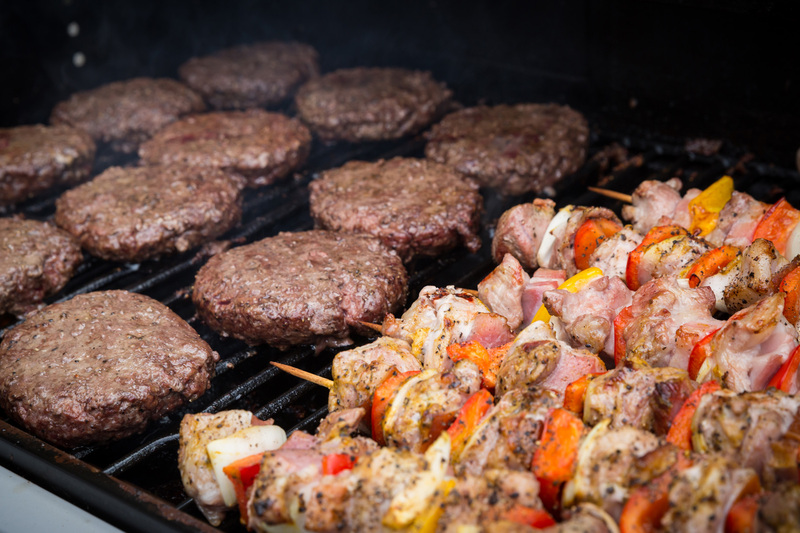 It is a great place to let us host a BBQ for you or to unwind as the kids have fun in the adjacent play street. 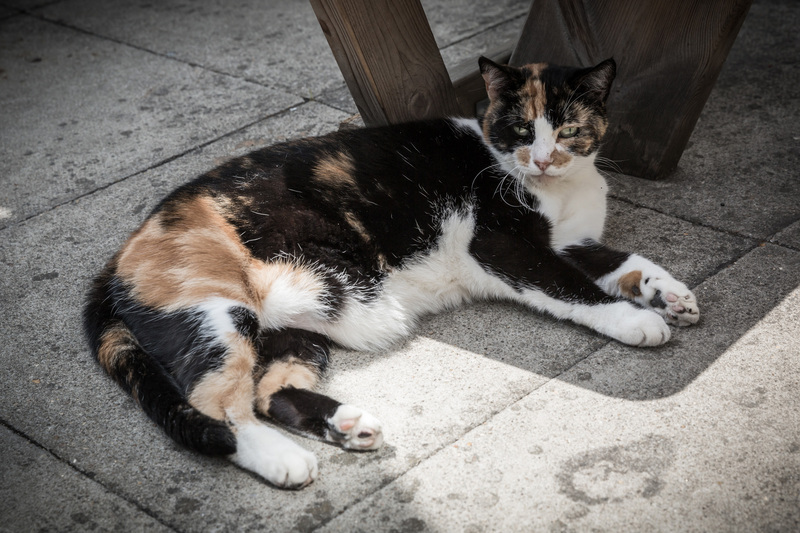 We are a short walk from Greenwich's tourist epicentre and a welcome alternative. If you’re celebrating a special occasion, the Ashburnham Arms offers the opportunity to hire an area of the main bar for a private function. 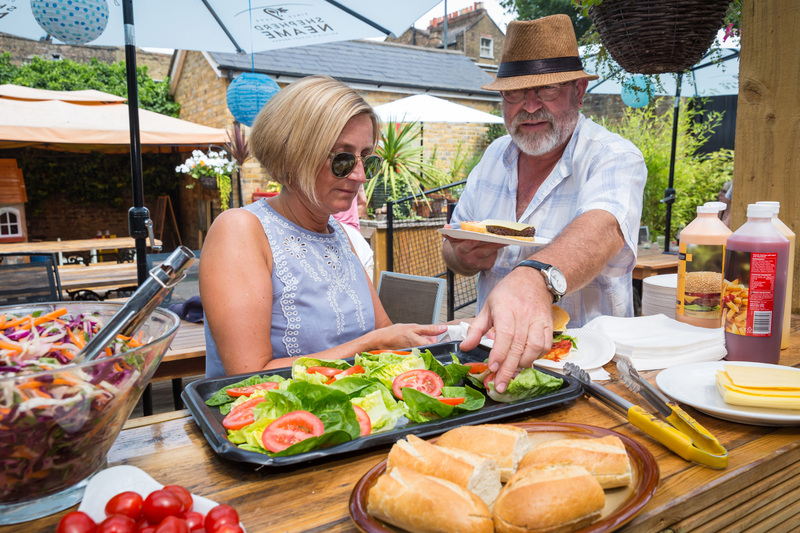 With a lively, amiable atmosphere and great food and drink available, the pub is the ideal spot for a private party - able to host up to 30 people in the bar area, or up to 100 for a summer barbecue event.